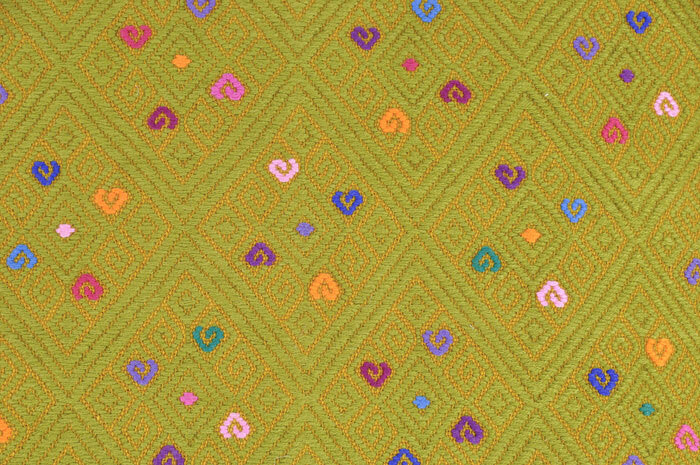 Traditional brocade weaving from Chiapas, Mexico comes to life with the choice of bright accent colorways. 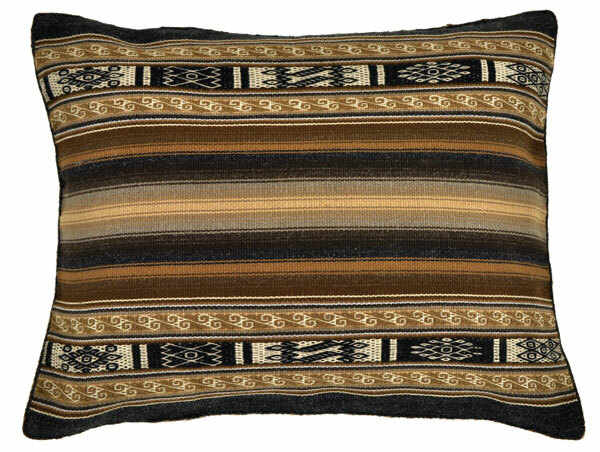 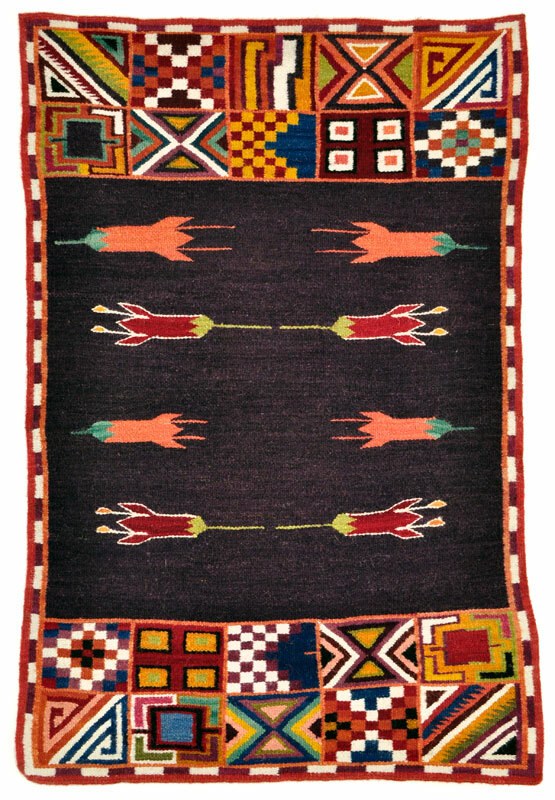 The use of color to highlight Maya sacred designs like monkey (trickster) patterns or diamond designs (earth and sky) makes a very traditional pillow seem very modern. 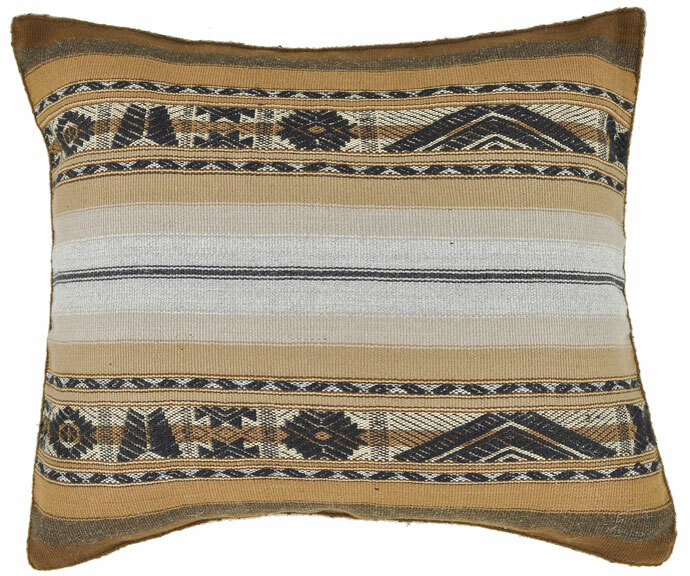 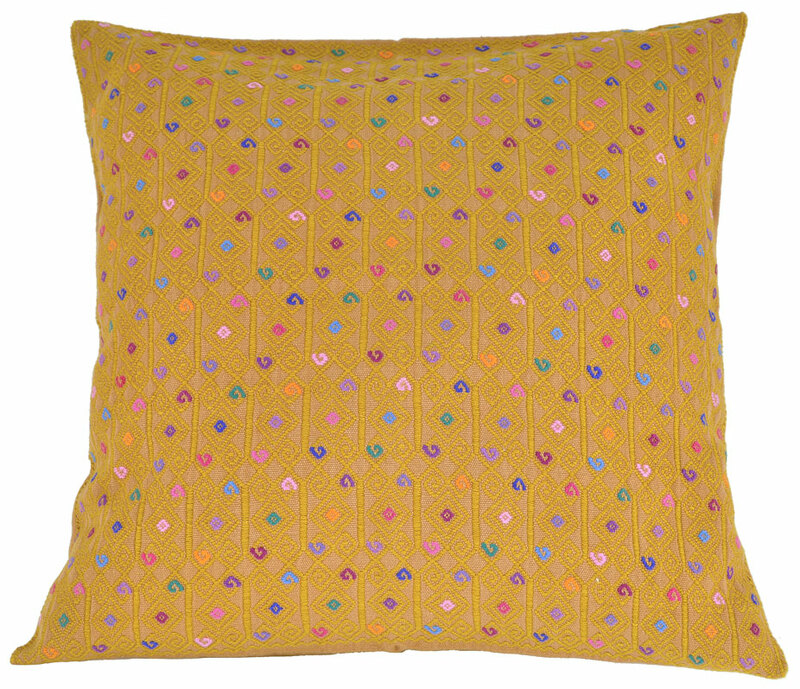 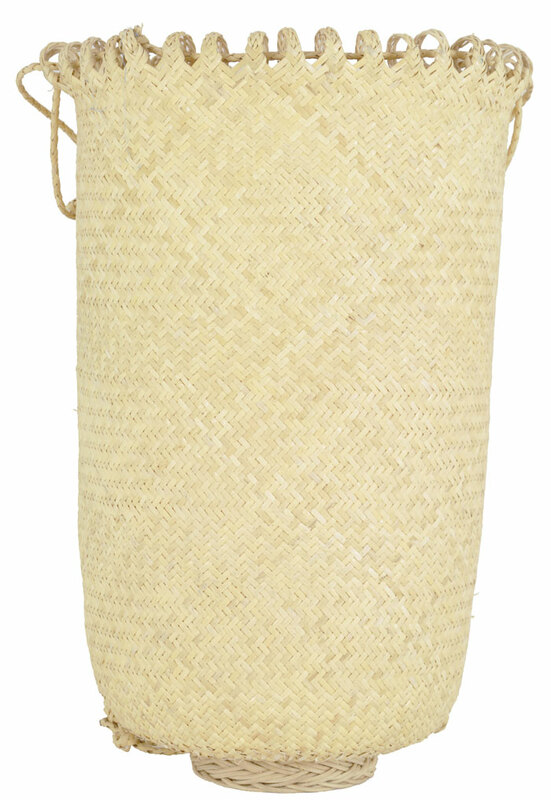 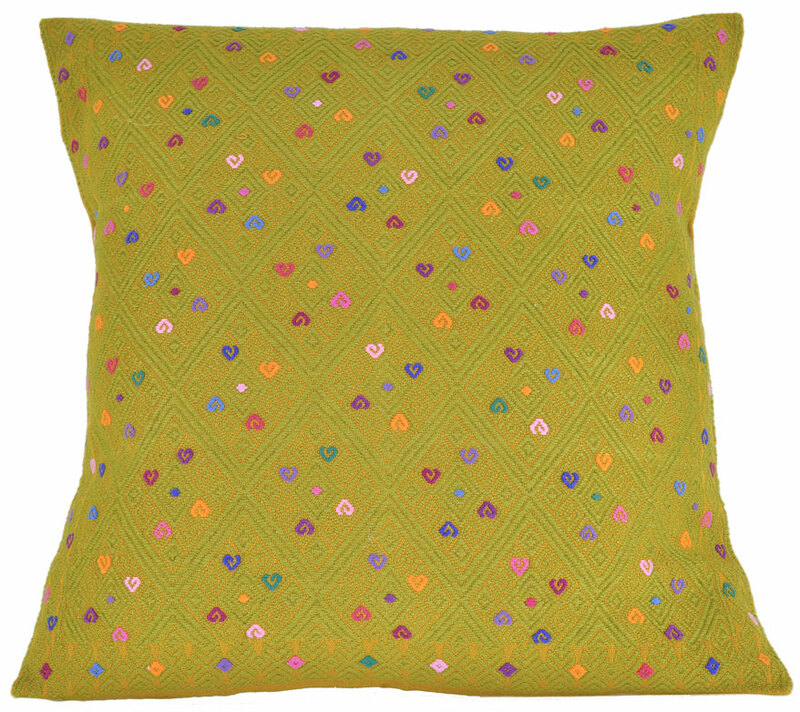 Such a playful interpretation of traditional symbols makes for a thoroughly modern handwoven cotton pillow.